At the end of last season we were approached by Jonas Snoek, (now lead coach at elitesquash Brugge) asking if we would like to be a major part of the future vision for the club. 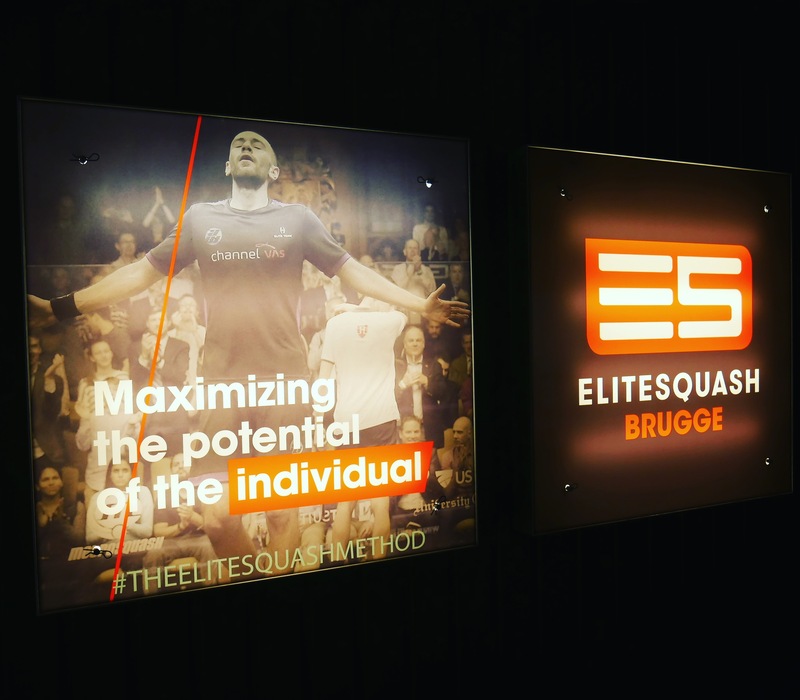 Following some initial conversions over Skype it was clear we shared the same vision for squash players of all levels and the people involved in Bruges would fit with the philosophies and values of the elitesquash method. 4 months later Hadrian, Tom Ford and Lucas Serme arrived to launch the club officially and showcase elitesquash playing and coaching. 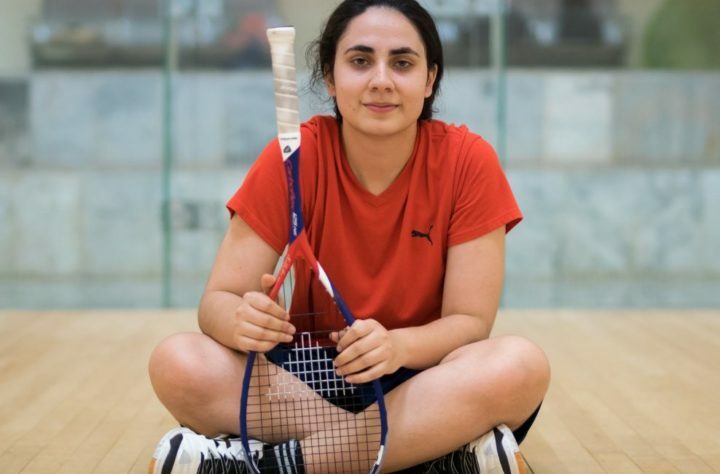 Throughout the course of the weekend the club buzzed with players of ages competing, learning, trying squash for the first time and also very importantly socialising at the bar. One the Friday night the Belgium league matches saw the likes of top players Laurens Anjema and Sebastian Weenink representing the clubs top team while there are still 8 more teams the club put our over the season. On Saturday and Sunday Hadrian, Tom and Lucas gave the locals a complete experience of coaching camps and sparring concluding with a full-out exhibition match. From 7 glass back courts, 2 have the latest video technology playsight.com where it is possible live stream and video playback matches. Its easy to hold big events and also run multiple smaller events at the same time. 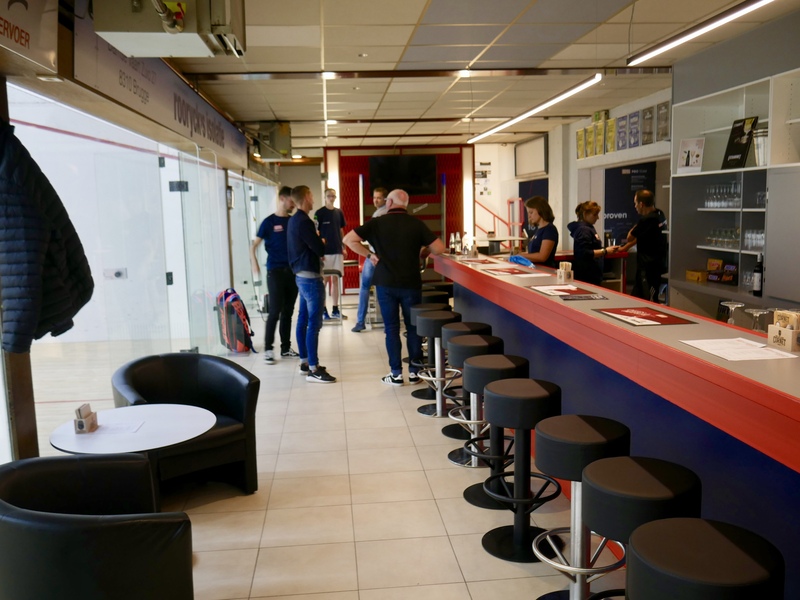 The long bar runs alongside the courts making it easy to relax with a beer and enjoy the squash or head to various lounge areas for a more intimate experience. Bruges centre is a 15 minute walk from the club and it certainly is one the most picturesque cities we have visited. Only 3 months ago Pyramid squash in Bruges was a tired club in need of some major investment and hard work. 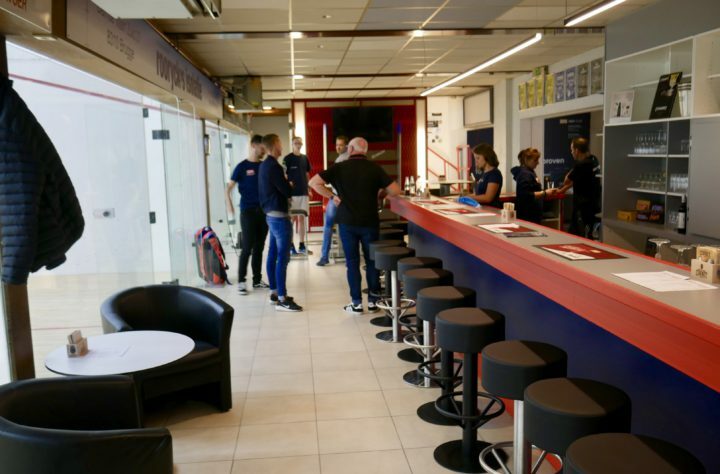 Fortunately Koen and Cindy the owners have done just that, and have turned what is now elitesquash Brugge into a world class facility. They are an incredible team who are passionate and highly driven to make the best experience possible for everyone in the building. 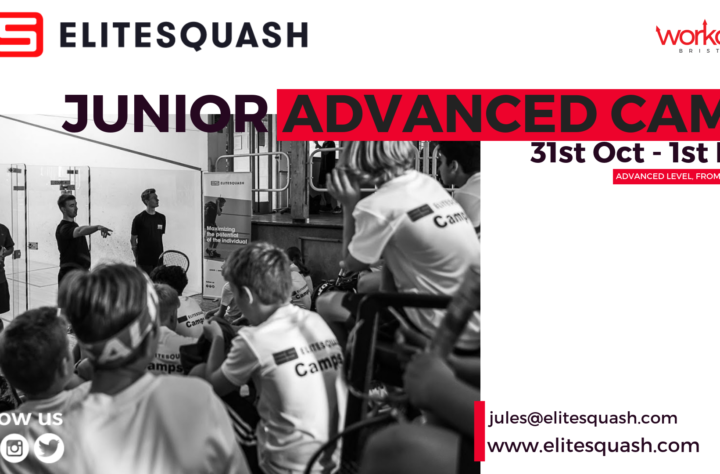 We are delighted to partner with such people and together the mission is to grow the coaches, programs, and events to showcase Bruges as a world class location for elitesquash in Europe.